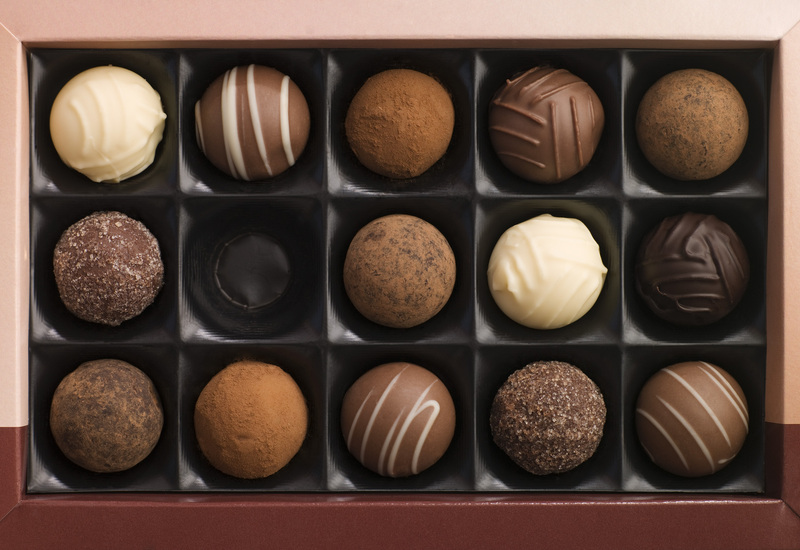 December 28th is National Boxed Chocolates Day! The word “chocolate” comes from the Aztec word, “Xocolatl”, which ironically means “bitter water”. The biggest bar of chocolate ever made was created in Turin, Italy. The bar was created in 2000 and weighed 5,000 pounds. While the US produces the most chocolate and consume the most pounds every year, the Swiss consume the most per capita, followed closely by the English. Chocolate manufacturers currently use 40% of the world’s almonds and 20% of the world’s peanuts. Every Russian and American space voyage has included chocolate bars. 1763 John Molson was born. Founder of Molson Brewery, Montreal, Canada. 1869 William Finley Semple patented the first chewing gum, although he never commercially manufactured any gum. 1886 Josephine Garis Cochran patented the first commercially successful dish washing machine. It became a huge hit at the 1893 Columbian Exposition. Her company eventually evolved into KitchenAid. 1897 Edmond Rostand’s romantic, dramatic play ‘Cyarano de Bergerac’ premiers in Paris. A unique combination of love, swordplay, comedy, pathos and proboscis.